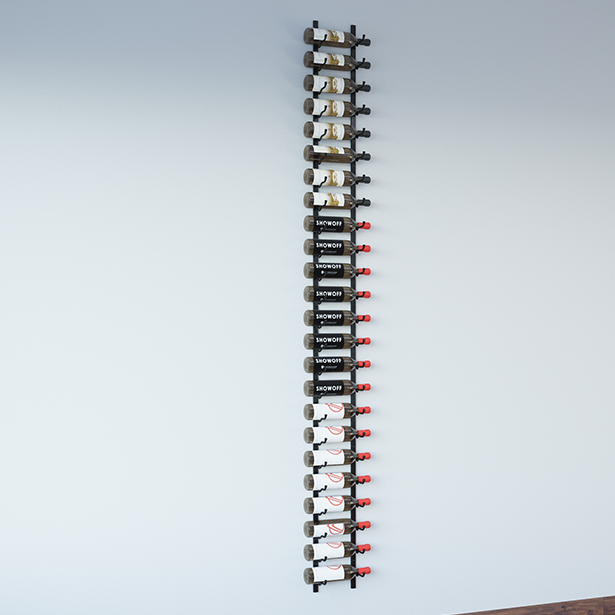 The 7-foot Wall Series kit combines two of our most popular sized metal wine racks to allow for a seven-foot tall display in single-, double-, or triple-bottle depth configuration. 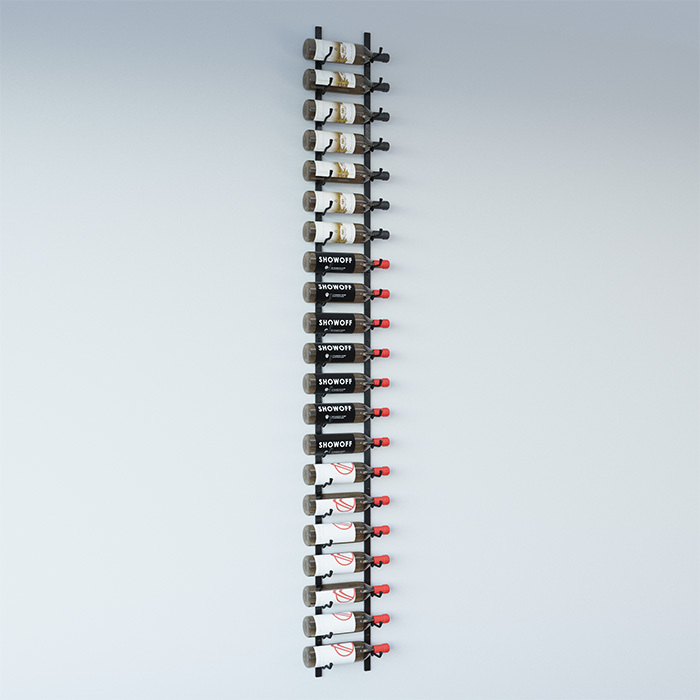 This package includes one 3-foot and one 4-foot Wall Series rack that can be connected with supplied couplers for a seamless column that extends to seven total feet in height. 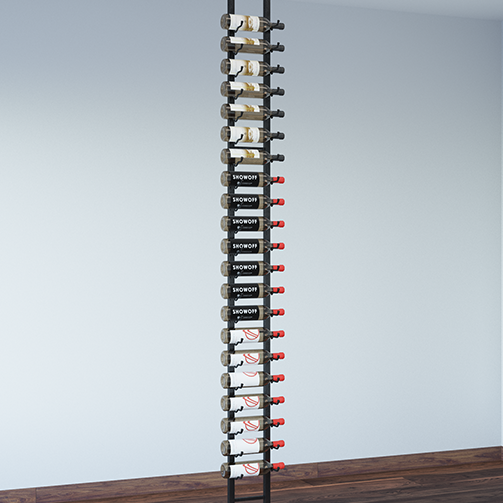 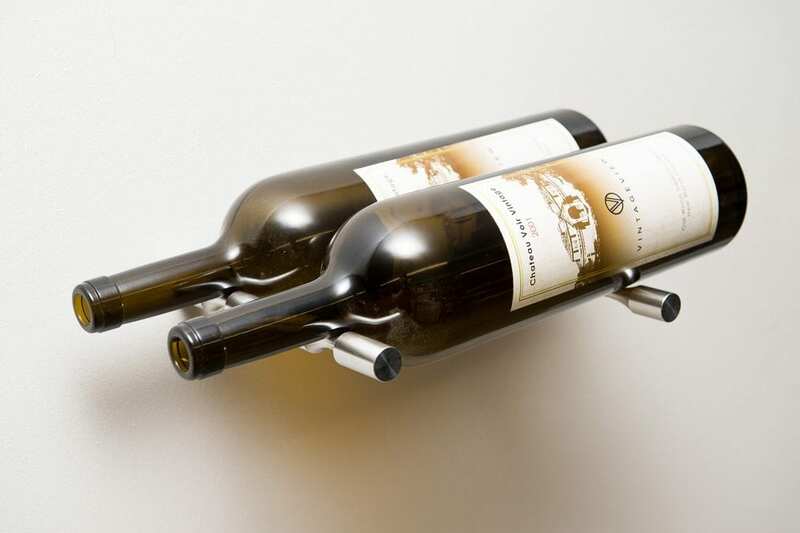 Each column can hold 21, 42, or 63 bottles of your favorite wines. 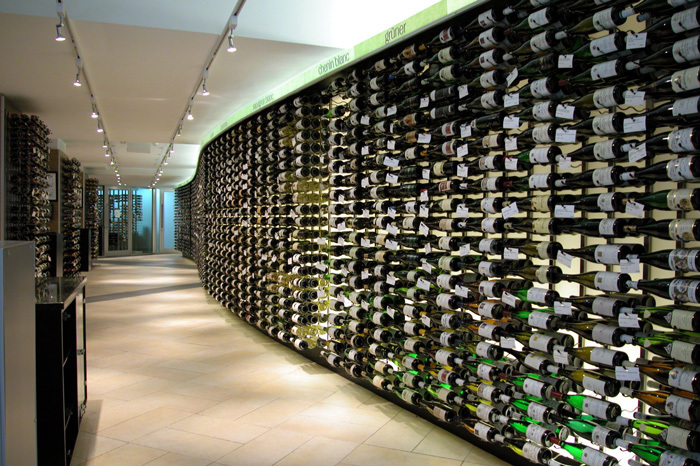 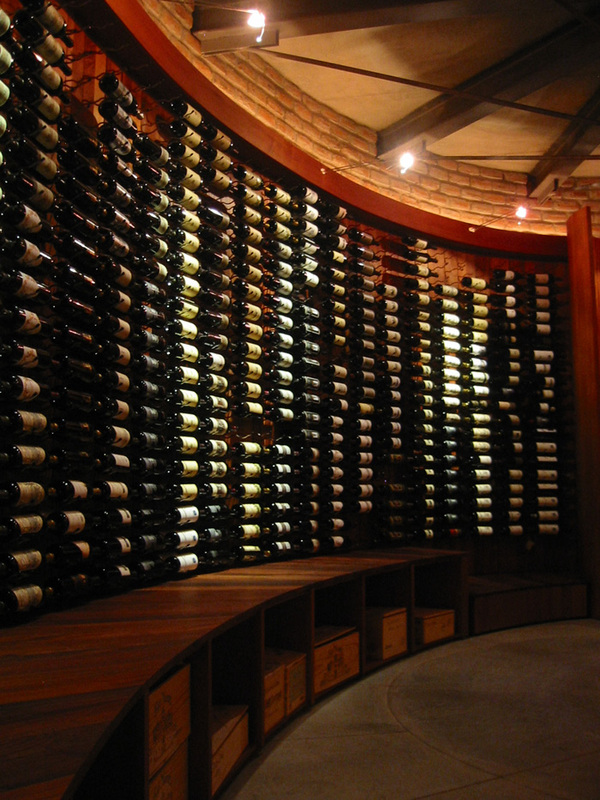 As with our entire Wall Series offerings, these racks are stackable, allowing multiple configurations for wine room projects. 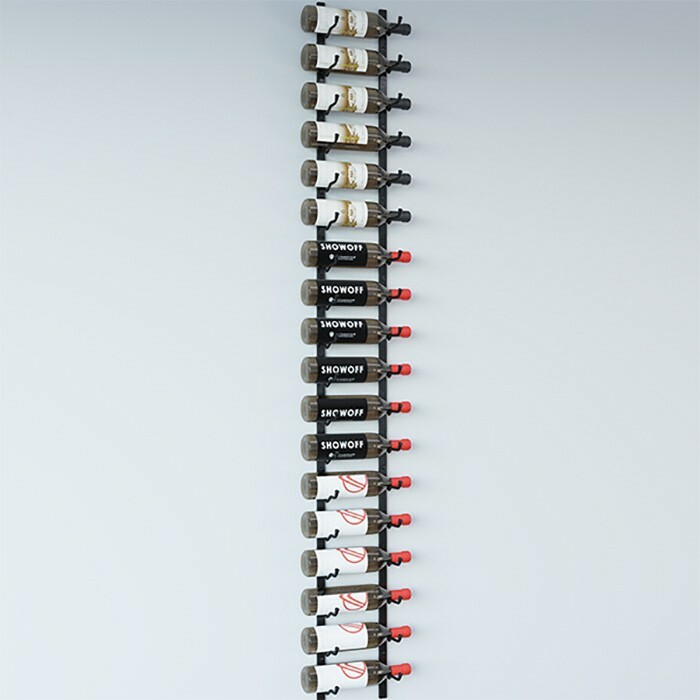 Other kit heights include 5-, 6- and 8-foot tall options in all bottle depth configurations.